Hello the golfer, Choosing right golf ball? Have you selected your golf ball properly? Because 70 percent of beginner golfers use golf balls that do not fit. Choosing the same type of golf balls with professional golfers does not mean the ball you wear suits you. There are several famous golf balls such as Titleist and Callaway which have uniqueness and different functions. 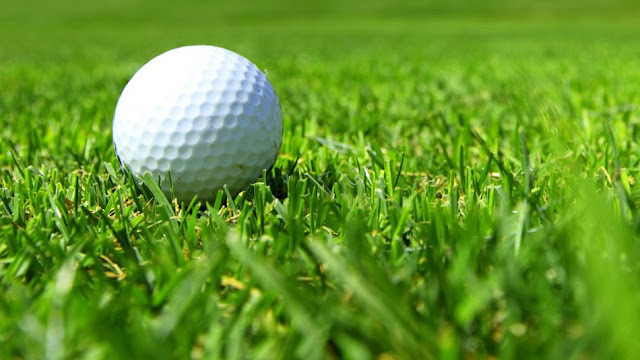 In this article, we will explain some points to consider in choosing a golf ball. We will also recommend some of the best golf ball products to you, to suit your golf character's character. Make this article your reference in choosing the best golf ball! When you go to a golf shop in a mall or online store that sells golf equipment, you will definitely be treated to several kinds of golf balls, so you are confused to make choices. First of all, check out the following reviews! The level of difficulty of the golf course, adjusted from the number of punches ( par ), and various types of obstacles such as lakes and sandy ponds. You have to use techniques, clubs ( golf sticks ), and the appropriate balls in every blow you do. In order for you to put the ball into the hole with as little blows as possible, you should adjust the blowing technique with the ball you use. In general, there are two types of golf balls, namely, control spin type and distance type. This type of ball can be more directed according to your punches because it is easier to spin. This type of ball is lighter when hit, and does not produce a loud sound when hit. Usually, the wearer is a trained person, or a professional player because to control the ball is not easy. This type of ball is oriented to the distance of your punches, the goal is to hit the ball as far as possible to approach the hole. The ball is not easy to spin, and when hit it produces a loud noise. Suitable for novice golfer. In playing golf, the power when you hit a golf ball does not necessarily produce a far blow. Swinging a golf stick needs to think about the correct speed and swing technique, so the ball can hit the head stick properly and go as far as possible. By adjusting your swing speed with your golf ball, your punch will be maximal. For those of you who have swing speeds above 100 mph, can use a ball with 100 compressions (gas pressure compression). As for you who have a swing speed below 100 mph, can use the ball with 80 compressions. Some golf shops have tools to measure your blow speed. The golf ball structure is diverse, consisting of one core and one coat (2 pieces ), one core with 2 sheaths (3 pieces ), and one core with 3 sheaths (4 pieces ). The more layers, the material veil also vary, which certainly impact on the price. For those of you who are beginners in golfing, and often lose the ball for falling into the lake or outside the golf course, you should use 2 pieces of balls because it is cheaper. If you are more expert, you can increase the ball to 3 pieces or 4 pieces with a better ball performance. Here we provide the best golf ball recommendations for you, customize with your game character! Almost Golf Limited Flight is the first golf ball to be safe to play in a residential or school setting. The ball can still function like an ordinary golf ball, such as spinning and bouncing. Ball core material is very lightweight, so it is safe to play in a residential or school environment. This ball is suitable for you who want to train the technique and strength of your punch or just play with the child. 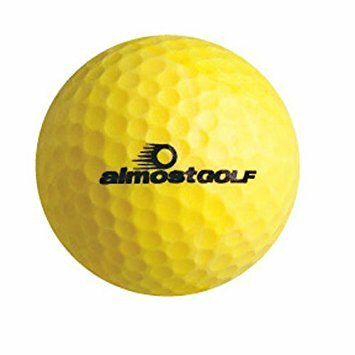 For those of you who are new to golf, you should multiply the practice at home with this ball, so that when playing real golf on the golf course, you can compete with your friends. 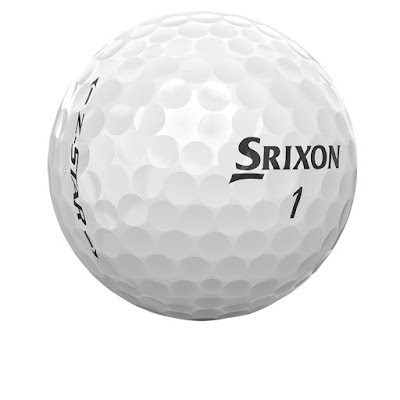 This white Srixon ball has a unique design on its dimple. This ball uses 338-speed dimple pattern technology that can improve ball performance in the air so it can drift further. 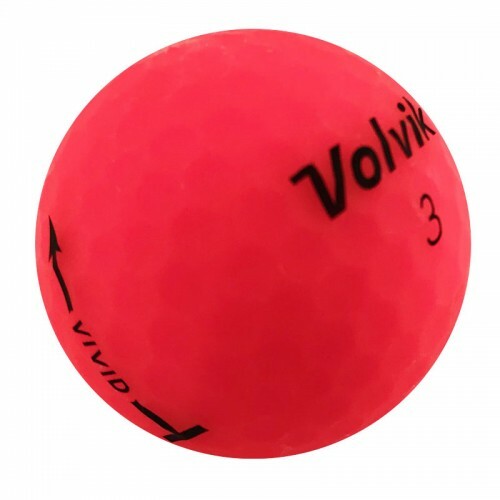 This ball is perfect for you to use when the distance between the blow and the hole is too far. In addition, Srixon Z Star uses third generation spin skin coating that makes this ball lighter and softer and can spin much longer than other balls. This technology is used for making the ball still able to ride even in the rough areas. But this ball is usually used by golfers who have enough experience to play. This product has a low compression of 60, so this product is suitable for you who are still learning and your punch is not too strong. The color is bright yellow, making you become more enthusiastic about learning to play golf. 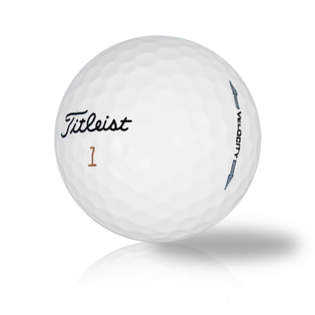 Because classified type 2 pieces, the ball is quite light and smaller than other golf balls. But do not get me wrong, although the compression on a small core, this ball can still go with a considerable distance. Train your golf skills on the golf course with this ball. Volvik Vivid is the first product designed with an anti-reflective vivid coating and is available in various colors. With this technology, the ball does not show more shadow but more highlight the plain color of the ball. This exciting color keeps you focused and more excited when hitting the ball. This product is suitable for you who have the power of head speed 70-100 mph and include the category of the mid-high spin ball. 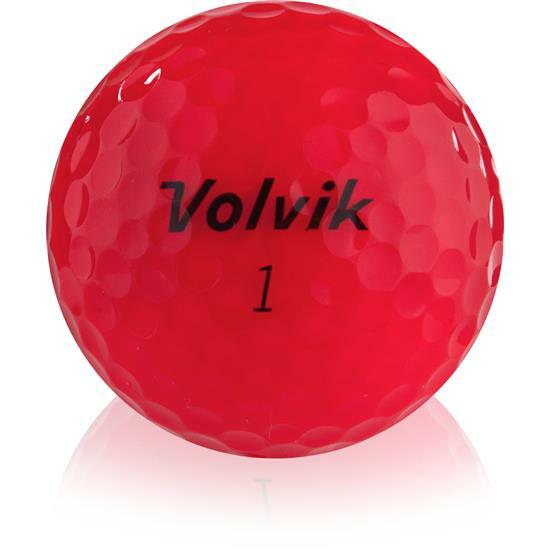 If you want to practice using the spin ball and want to look more stylish, do not hesitate to use Volvik VIVID! 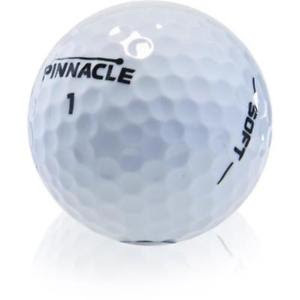 The golf ball from Pinnacle is made with the lowest compression (compression gas pressure) among other golf balls. In addition, the core of this ball is made with high-energy materials. At the moment this ball can produce a very long shot with fewer rounds. By using this ball, you can train your furthest blow. In addition, the ball is supported with soft ionomer material on the cover so that it helps the ball float away consistently in every blow. This product is suitable for you who want to train the blow away and measure the strength of your punch. The uniqueness of the Vivid Crystal product lies in its design. This ball is made with the semi-transparent fluorescent cover material, making the color attractive and easily visible. Not only that, the icosidodecahedron material in the dimple increases the accuracy of your blows. In addition to an attractive design, this product is also durable and not easily damaged. It's all thanks to the robust ionomer material on the cover. This product is suitable for you who want to use the ball with bright colors, or hard to concentrate when hitting. By using this ball, you can focus more on hitting. The ball is designed to produce high initial speed when hit. The initial speed is very helpful so the ball can reach a great distance. 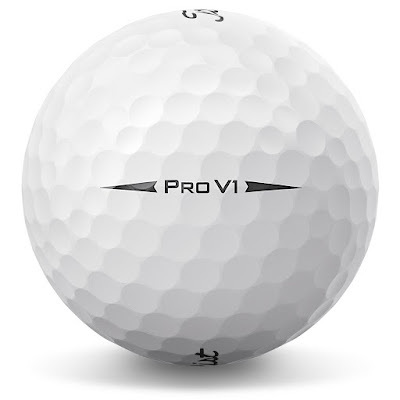 This ball is perfect for you to choose when you want to play a short game. The design is simple and white with a larger ball core size than other speed-type balls. In addition, the design dimple this ball that is spherically-tiled 328 tetrahedral which allows spiked balls fly farther than other balls. The core materials of this product use the technology of the next generation 2.0 ZG which makes the ball reach a longer distance and consistency. 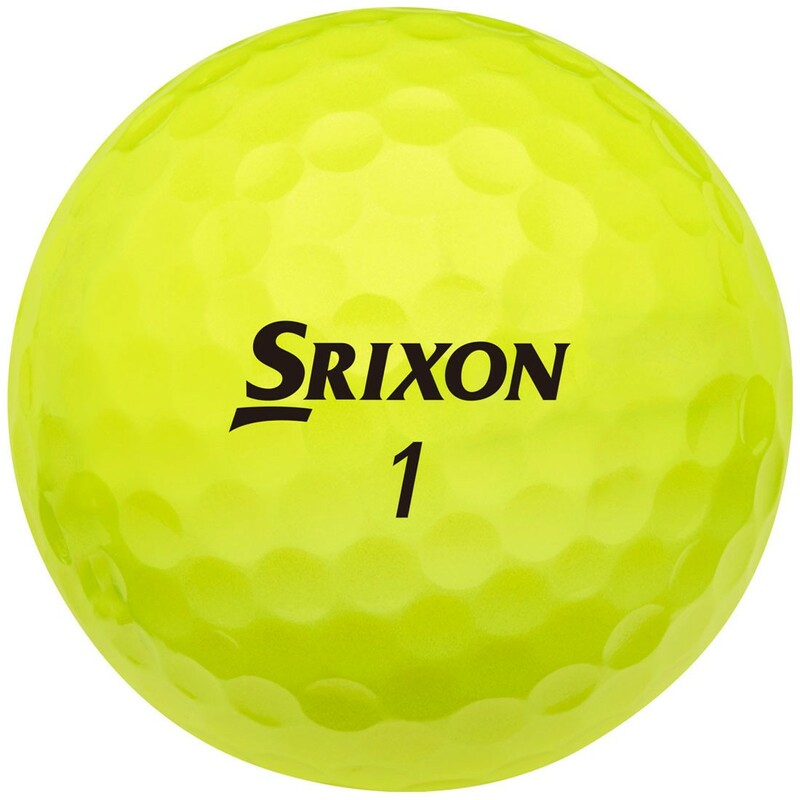 This ball is suitable for use when the tee shot, so the ball that you hit will quickly get to the green zone. This product is suitable for you who want to train your blow away. In addition to further and consistent, Titleist Pro V1 also uses drop and stop greenside control technology. So when your ball falls in the green zone it will stop immediately. So you do not have to fear if your ball rolls past the green zone and falls into the bunker (lake or sand pool). 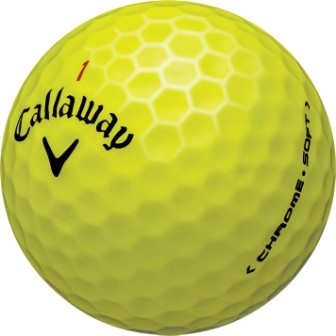 Callaway Chrome Soft Yellow Personalized is designed for a golf tournament with 4 layers. This ball composer material is a dual soft fast core. With this technology, you will get high-speed golf ball performance with optimal rotation, making it easier for you to reach the green zone. Yellow balls make you easy to track this ball when in the air. 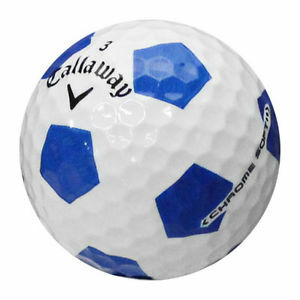 This ball is perfect for you, a well-trained player and looking for a lightweight ball type to improve blow performance. Some golfers have trouble with sight, so when you hit the ball on the ground the focus will be interrupted. This ball is designed by using Truvis technology, with the color red and white make you more focused on when you want to hit the ball. Another advantage of this ball is light and can produce high speed. This product is suitable for you that is difficult to focus when taking off your blow. With this ball, surely your performance will increase and no more reason to fail to focus. After reading this article, what do you think? Hope you can improve the quality of your practice and game by choosing the right golf ball. The more you practice, the better. Do not stick to one or two kinds of balls, because great golfers should be able to use any type of golf ball. Good luck! Check my other article in sitemap menu. Thanks for your information :"